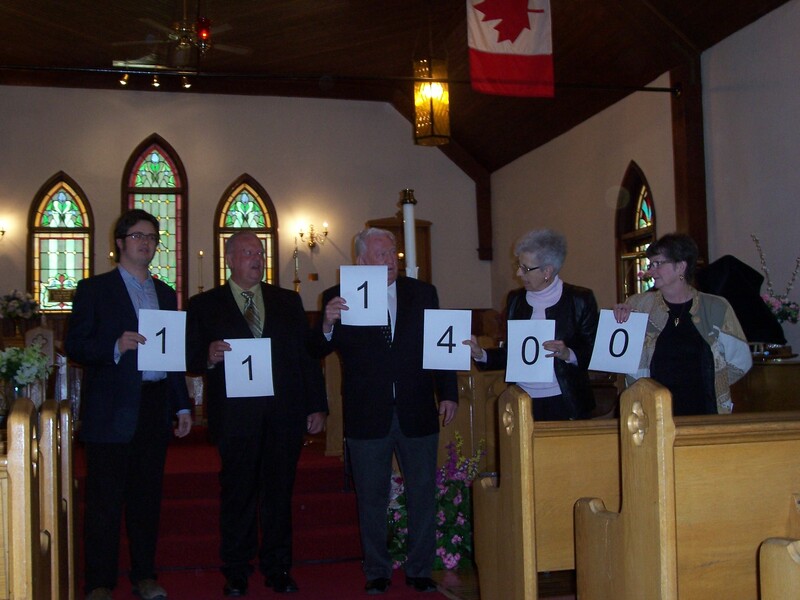 The Ontario Trillium Foundation has awarded the Church of the Epiphany $111,400 for our Accessibility Project, Our prayers were answered. Check out the link below for more detail. Ron, March 31, 2015. Category: Uncategorized.